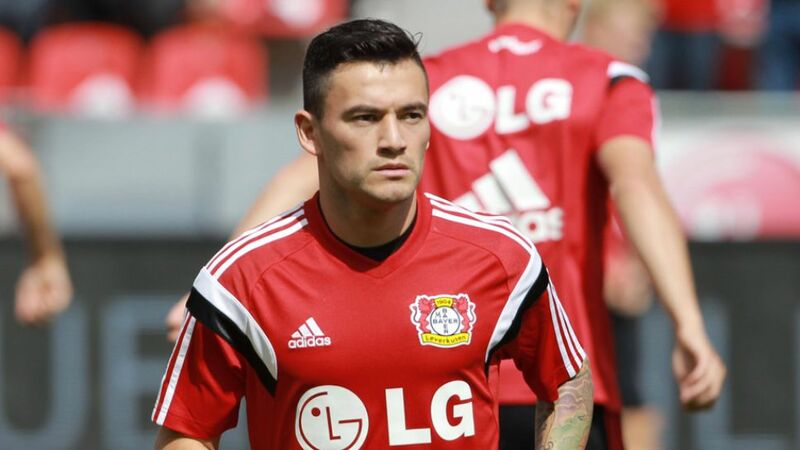 Leverkusen – Bayer 04 Leverkusen summer signing Charles Aranguiz has taken a first step towards making his comeback from a torn Achilles tendon after going under the knife on Tuesday. Die Werkself squad sent the midfielder a photo of the team holding up an Aranguiz number 20 shirt in the dressing room, while Lars Bender and Co. also held the Chilean international’s shirt aloft after the final whistle in Hannover. "Congratulations on the 3 points and thank you for the gesture team-mates."